These are the main organisations in the UK for Fencing. British Academy of Fencing (BAF) – Run by Coaches for Coaches. England Fencing administer the coaches and clubs. Individual results from LPJS, Elite Epee, BYC, EYC and other UK fencing competitions (2005 – 2016). The FIE is the organization which governs fencing throughout the world.It is based in the Olympic capital Lausanne and currently counts 134 member federations. The Forum is an interactive community where new fencers and old fencers can share information and experiences. Bringing you all the fencing news from around the world. Get information on fencing equipment, armoury, news, becoming a fencer, coaching and more. The forum with over 9 000 members and sometimes 100 people browsing and discussing at once it really is the place to be. The Leon Paul Junior Series (LPJS) is the best way to start fencing competitively. Aimed specifically for young fencers who want to compete in a fun, safe environment. There are over 30 competitions nationwide and athletes’ ages range from 7 to 17. 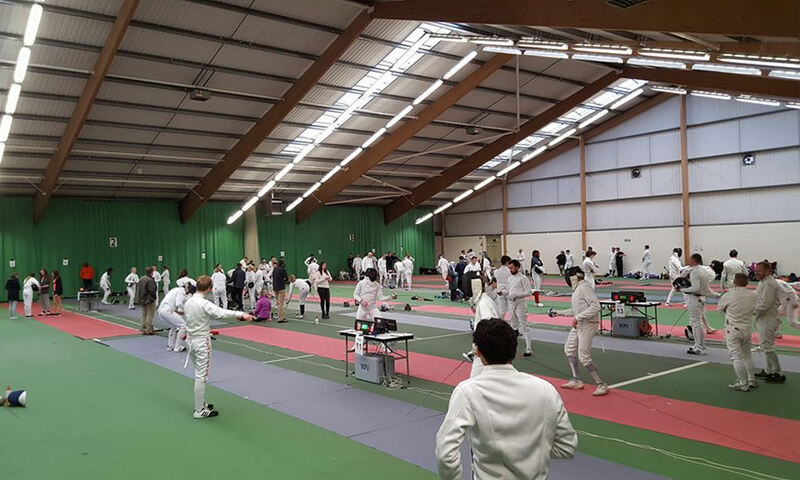 Warwickshire Fencing Union is run by coaches, fencers and like minded people to assist fencing clubs in the Warwickshire district with training, grant applications and rule changes. Visit the News pages for details of forthcoming training days, regional and local competitions, West Midlands results and other news.